1) What are the Hospital hours? 3) What forms of payment do you accept? 5) At what age can I have my cat spayed or neutered? 6) What is the pre-anesthetic blood screening? 7) How long do sutures stay in after my cat's surgery? 8) Is it a good idea to let my cat have at least 1 litter? 9) Do you board cats? 10) Can I have a tour of the clinic? Here are some questions/answers that we are frequently asked. If you have additional questions that aren't covered here, please feel free to give us a call at (519)439-0373. Our hospital is open Monday to Friday from 8:00am to 6:00pm. On Saturdays we are open from 9:00am until 1 pm. The clinic is closed on Sunday. Yes, patients are seen by appointment. We can book same day appointments, however, so please call if you need to be seen. Payment is required at the time of service. 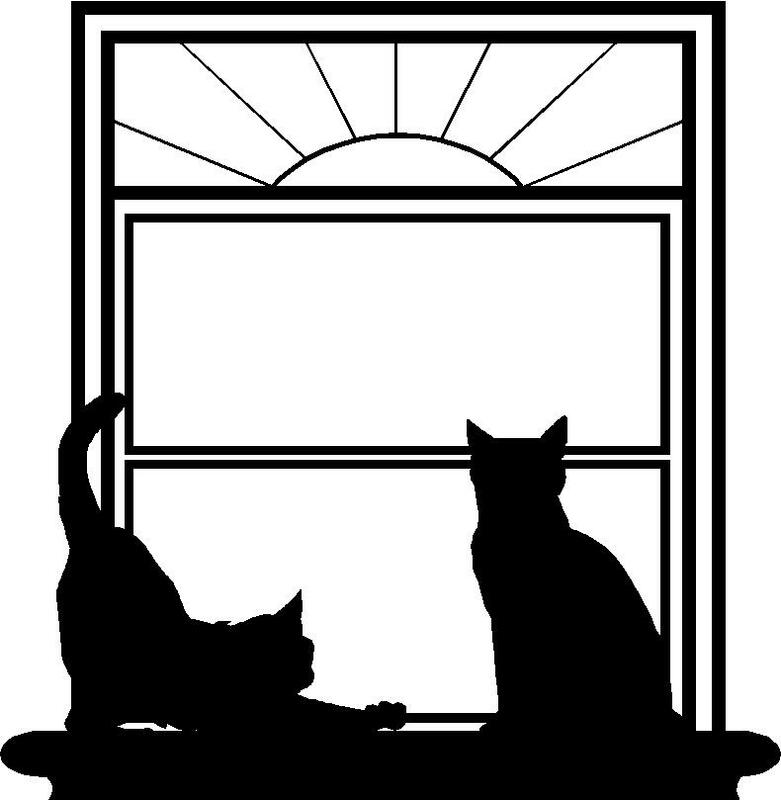 We usually take a deposit for procedures where your cat has to stay with us, 50% of the estimated cost. 5. At what age can I have my cat spayed or neutered? Spaying or neutering can be done at approximately 5 months of age. Your pet is given a pre-surgical exam prior to surgery to help determine whether your pet is healthy enough to undergo the surgical procedure. Current vaccinations are required prior to the time of surgery. Also a pre-anesthetic blood screen is recommended prior to undergoing anesthesia and surgery. We can give you more information at the pre-surgical exam. This is a blood test that is run here in the clinic prior to surgery. It screens the organ functions and ensures there is no anemia or low protein level (important for healing). The pre-anesthetic blood screening is done to encourage safety during surgery and assess the ability to heal following surgery. At times, a more comprehensive screen will be recommended and this will be sent out to our referral laboratory. We can even screen for subclinical heart disease with this test, which is the biggest cause of anesthetic complications in cats. Older cats usually require a more comprehensive examination as well. 7. How long do the sutures stay in after my cat's surgery? Procedures involving sutures require them to be removed in 10 to 14 days following the surgery. Luckily, spays and neuters have NO sutures that need removing. 8. Is it a good idea to let my cat have at least one litter? No, there is no advantage to letting your pet have one litter. However there are plenty of advantages to having you pet spayed or neutered. These advantages include decreasing the chances of breast tumors later in life, decreasing the chance of cystic ovaries and uterine infections later in life, decreasing the desire to roam the neighborhood, decreasing the incidence of prostate cancer later in life, helping prevent spraying and marking, and also decreasing the surplus of unwanted kittens. 9. Do you board cats? No, we do not board cats. 10. Can I have a tour of the clinic? Yes, we encourage people to come for tours and meet the staff and Dr. Rosenberg too (if time allows). If it is important to you to meet Dr. Rosenberg before becoming a client, we can book a time to come and say hi. Please understand that at times, emergencies may draw her away and she may only be able to say a brief hello.